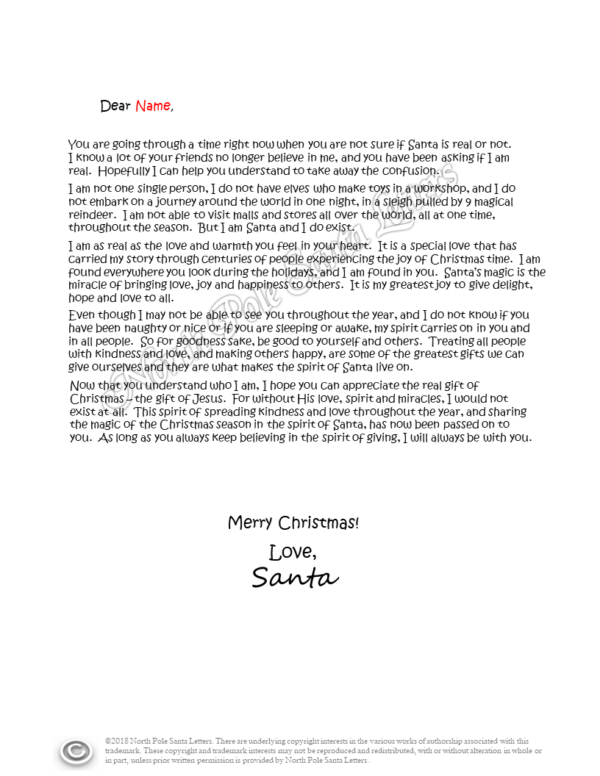 Our What’s in your Heart letter is from our general Christmas letter series. It is a bit longer and features more personalization than some of the shorter letters. It is great for any age!